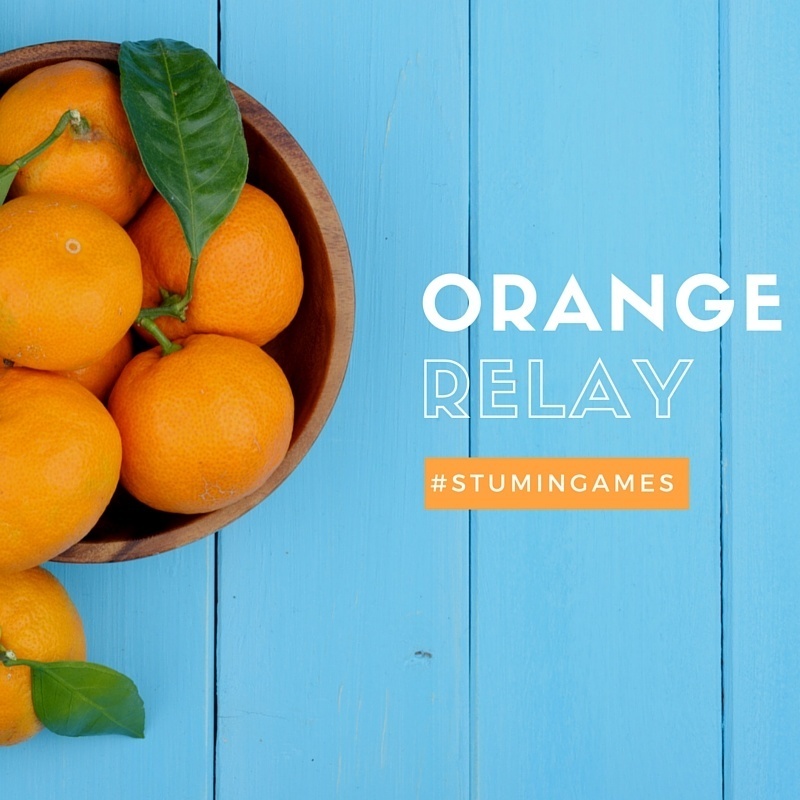 Orange Relay is a fun game that will get your entire group moving and requires very little time to set up. 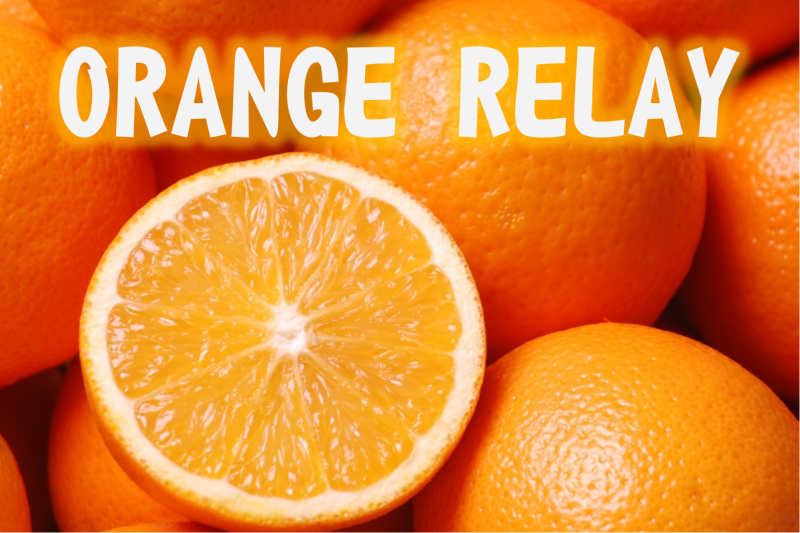 Before you play Orange Relay, you’ll need to start by breaking teams up into groups of 6-8 people. Once they are separated, have each team line up in a single file line next to each other. You’ll need to have a large enough space (50-100 feet one way) that they can go down to and travel back to where they started. This can be a wall, a line, piece of tape on the floor, or a simple item on the ground that they must walk to. Once this is set up, you will give each team an orange. Their goal is to carry the orange to the end point and back to their team, where they will pass it off to the next person. The catch is that they must do so using body parts other than their hands! 1. Have a few extra oranges on hands in case some of them begin to leak too much. 2. Have some up beat music playing during the relay to add to the atmosphere. 3. As always, take plenty of pictures and post them to your Facebook or Instagram page. Make sure to tag individuals in the group as well! 4. Award the winning team a bag of oranges for their efforts!